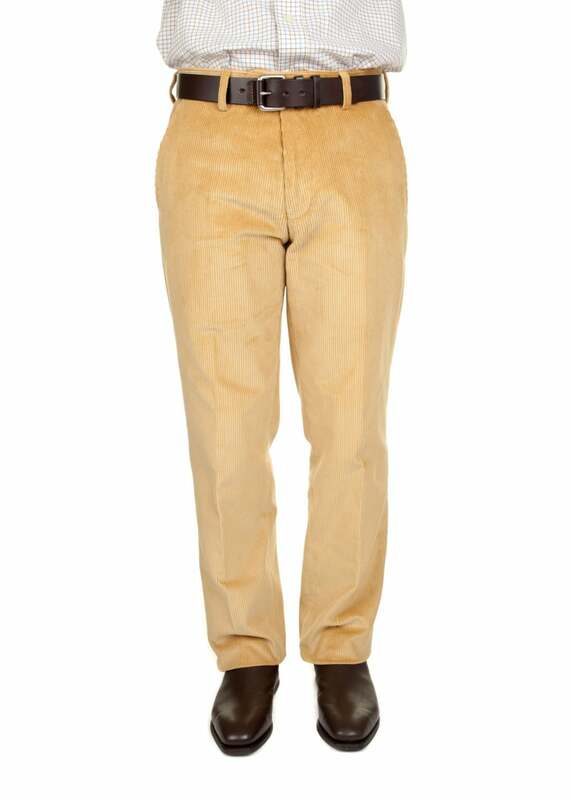 The Epsom Cord Trousers are quality corduroy trousers are from the Gurteen Epsom range. The Epsom Cord Trousers are quality corduroy trousers are from the Gurteen Epsom range. Designed with a modern fit and straight leg, these cords retain the same style and fit as classic Gurteen trosuers whilst providing a different feel. The cord material also maintains a higher degree of warmth. Showing our 4 Gurteen Epsom Cord Trousers reviews with an average rating of Excellent. Quality trousers, very well made & comfortable. Great colour, better than the previous corn version. Very comfortable to wear and great fit. I was hoping for a more heavy weight cord. Otherwise very comfortable.Many thanks, hope to do more business later.